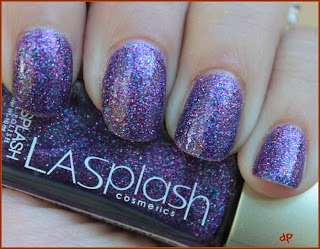 I have for you today a polish brand that I've fallen in love with - LASplash Cosmetics! 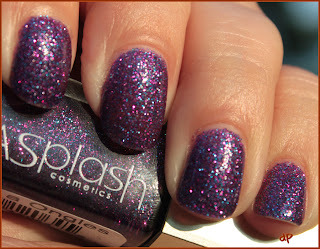 The polish in this post is named Atlantis. Yep. I have two other Atlantis-named polishes in my collection :) And all three of them are completely different! On to the pics! Like I said, two coats. 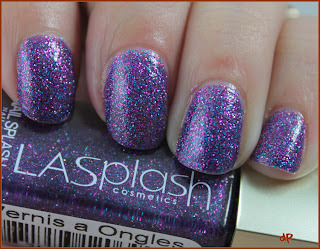 Base was China Glaze Strong Adhesion, top coat is Poshe. Lightbox? 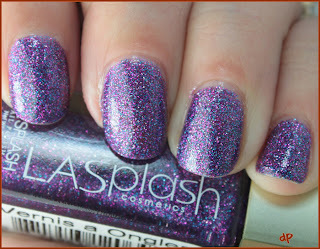 The bottom line: I'm in love with this polish. 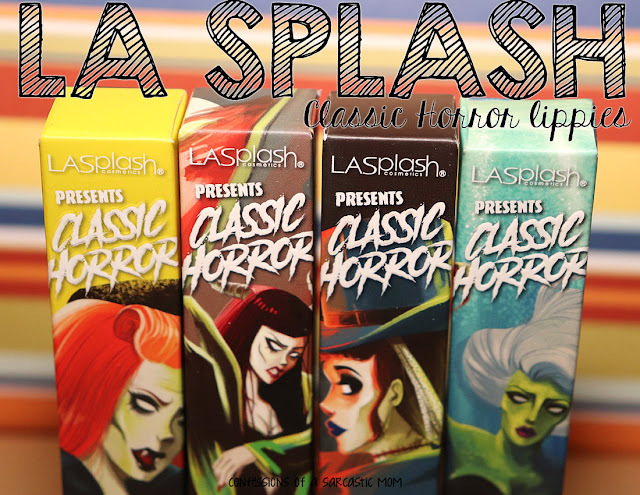 I want to experiment with it over different bases. I was disappointed when I took it off, that's how much I loved it! 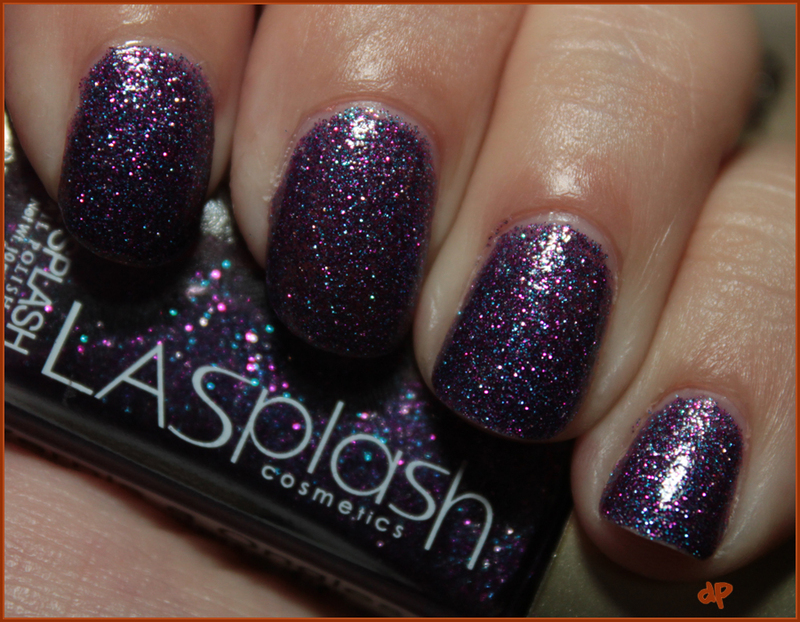 You can visit LASplash Cosmetics on the web, or its Facebook page. DISCLAIMER: The products used in this post were provided to me by the company for consideration. This blog is written and edited by me, and the opinions are not influenced in any way and are not compensated. I am not a professional nail tech, nor do I have any formal training in nail care. 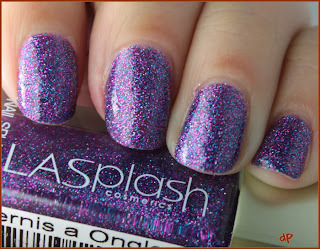 I'm just someone who likes to polish her nails :) Please read this post for more information.